Putting stones into different sizes by processing them is called crushing. 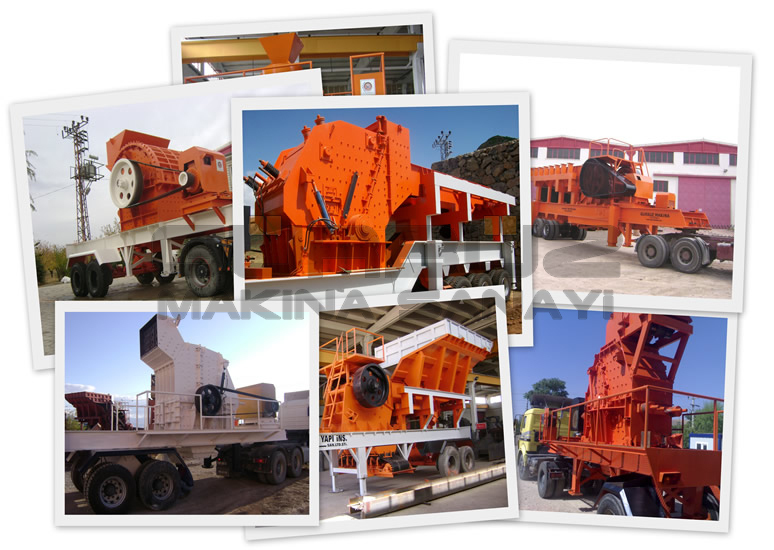 Crushing can be done in different crushing machines according the desired stone size. These machines have 3 types according to the size of the stone that they re-size. As Gürbüz Machine Industry, we produce machines that perform these three crushing processes working with different principles.